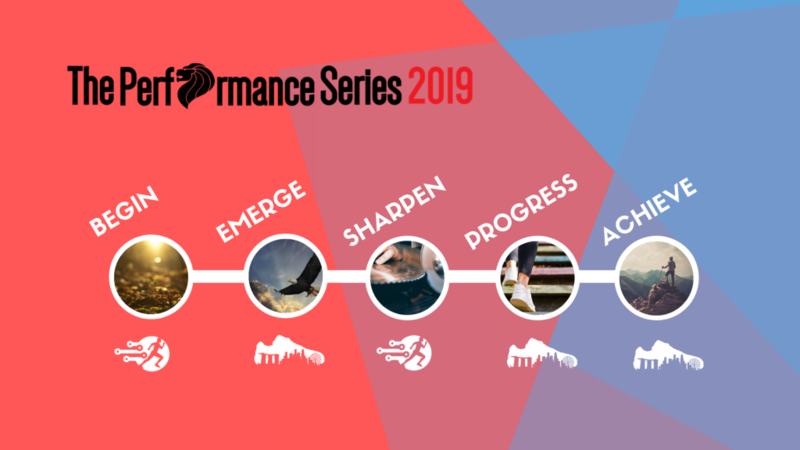 The Performance Series is a series of running races throughout the year around Singapore’s landmarks. The key objective is to promote a CONSISTENT healthy lifestyle through the appreciation of landmarks in Singapore within the local and foreign/expatriate community. The 4th edition of The Performance Series will feature 3 Road Races and 2 Virtual Challenges. Participants will be able to motivate, prepare and test themselves throughout the year, before wrapping up the year with their goal achievement!